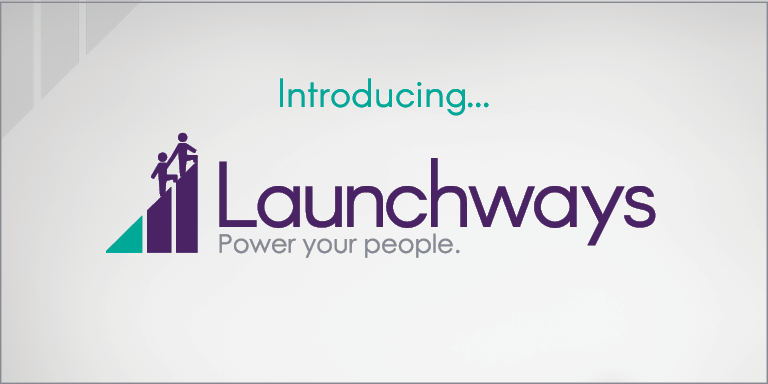 CHICAGO, IL (October 25, 2018) Launchways, a leading provider of human resources, employee benefits, and business insurance solutions for growing businesses, today announced it has added Artisan Talent as a client. The Launchways team will conduct an analysis of Artisan Talent’s workforce needs, then build a strategic benefits plan designed to meet those needs. Additionally, the Launchways team will administer Artisan Talent’s benefits program, conducting open enrollments and providing ongoing support for employee benefits inquires. Additionally, Launchways compliance experts will conduct a comprehensive compliance audit and ensure all necessary human resources processes are in place. We are a unique digital, creative, and marketing staffing agency. Artisan has a “boutique” approach to both our talent and clients where we advocate for the best talent and we nurture relationships with the best clients, from small agencies to major corporations. We have offices across the country and place talent nationwide. Our specialty is the match, and our relationships are paramount. To learn more visit their website: www.artisantalent.com. Launchways today announced a partnership with LifeCare to offer clients employee discounts through LifeMart. LifeMart is the premier employee discount platform, offering thousands of discounts on child care, care rentals, hotels, computers, cell phones, event tickets, gyms, and more. Launchways will offer the LifeMart program to its employee benefits clients as an additional perk of being part of the Launchways benefits brokerage. “We are so excited to be offering this additional value add to our benefits clients via the LifeMart employee discount platform. We hope LifeMart discounts will allow our clients to provide their employees immense value” said Launchways President, Gary Schafer. 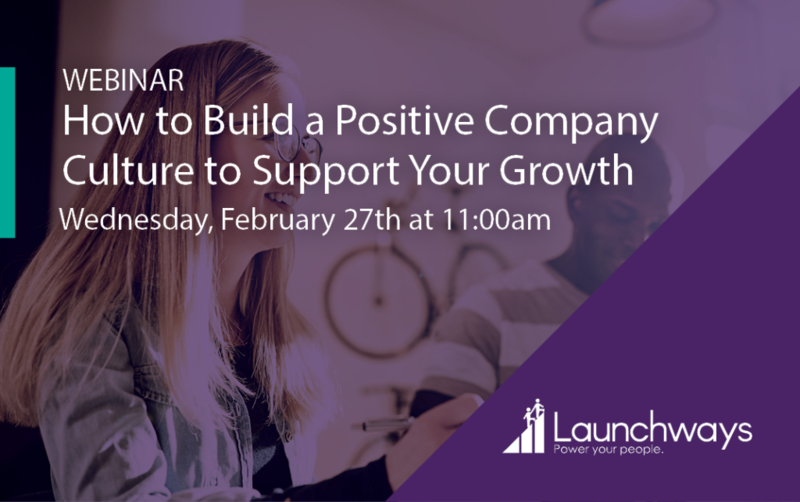 Launchways provides business leaders with the resources and guidance they need to build scalable people processes to support long-term growth. 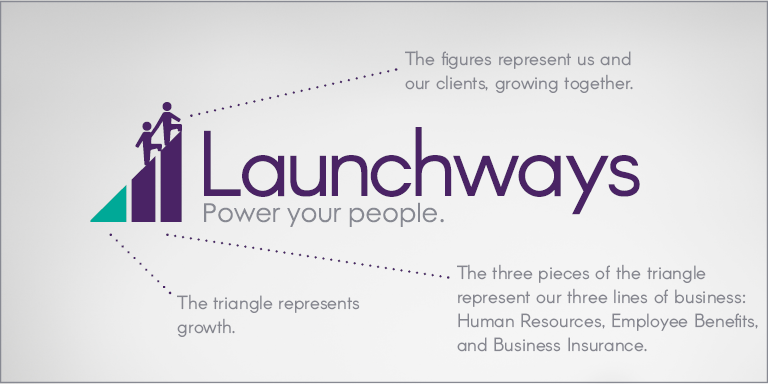 Founded in 2009, Launchways has helped thousands of companies better approach the people side of their business through strategic solutions for human resources, employee benefits, and business insurance. For more information, please visit www.launchways.com. LifeCare provides employer-sponsored work-life benefits to 61,000 clients, including Fortune 500 companies and large branches of the federal government, representing 100 million members nationwide. In addition to MilkShip, LifeCare also provides a full suite of work-life solutions that save members time with personal life needs such as Backup Care Connection, Senior Care Management, Homework Connection, BenConnect, and Mothers@Work. LifeCare also operates LifeMart, an online discount shopping website that provides real savings on everyday products and needs. LifeCare is headquartered in Shelton, CT.
Local fast-growing business Mediafly was recently ranked the 7th Best Place to Work in Chicago by Crain’s Chicago Business. 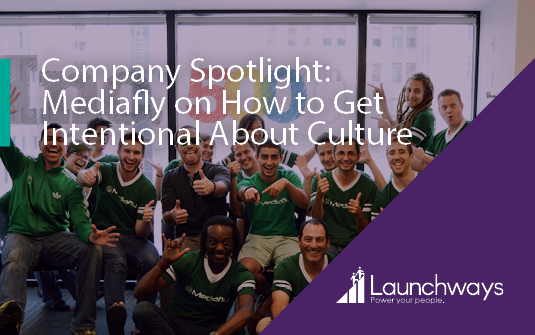 The Launchways team sat down with Mediafly’s Founder and CEO, Carson Conant, to learn more about the strategies he’s used to build an exceptional company culture at Mediafly. Checkout the interview below. Your core values are Caring, Fun, Intelligent, Resilient, and Fearless. Can you tell me about some of the ways these values are represented in Mediafly’s company culture? Carson: When I first founded Mediafly the most important trait I looked for in employees was those who defend their ideas rather than their ego. We sought to only hire those who were extremely opinionated but were also willing to back down if their opinion was wrong. To this day, we continue to hire only people who are not afraid to voice their perspective, but also respect when they’re wrong. Internally, we have a work hard play hard mentality. This is driven by our commitment to team-building and making Mediafly a fun place to work. We constantly strive to find ways to keep the entire team connected even as the company grows. My ultimate goal is to make sure that no matter how big Mediafly gets, we all know each other as people and not just as colleagues. Through activities like paintball, baseball games, and our annual “Cinco de Mediafly,” we connect our team and make Mediafly a truly great place to work. We encourage our employees to share their hobbies and personal passions with the rest of the team. For example, some of our team members have taught yoga, dance workshops, and a flower arranging class. We’re always finding fun ways to connect our team so that when times are tough and stressful, we know we can rely on each other. Our “Mediafly Cares” philanthropy program is a great example of how our team embodies our “caring” core value. Throughout the year some of our team members spearhead several local volunteer initiatives. Currently, the Mediafly Cares program is participating in Operation Gratitude. As part of Operation Gratitude, our team gathers together and writes letters to overseas troops. We even send kits to our remote employees so they can write a letter and send a care package too. Whenever possible we strive to incorporate our remote team into our group activities. I think it’s important to recognize that for the first half of Mediafly’s life, our entire team was in the office. Now a sizeable chunk of our team works entirely remotely. And we believe within 18 months a majority of our team members will be remote. This is why we make a special effort to incorporate our remote employees into our activities. For example, if we’re ordering Lou Malnati’s for the office we might send Lou’s to our remote team member’s homes. We are heavily invested in maintaining our strong company culture throughout the remote team. Mediafly has grown rapidly over the last few years, what strategies do you use to keep your company culture strong as the organization scales? Carson: My original co-founder taught me something that’s really stuck with me. It’s better to not hire somebody than to hire the wrong person. We adopted the Netflix mentality of only hiring “stunning colleagues.” One of the key factors that drives our strong culture is a very slow, deliberate hiring process. In fact, we’ve lost candidates because our hiring timeline is so slow. The reason the process is so tedious is because we need time to identify if a potential candidate is stunning. For us, the personality and cultural fit of our hires is key. For the most, we hire only senior people. We rarely hire junior employees and train them. By hiring mostly senior employees, you reduce the need for layers of management. Here we have a different perspective on management. We don’t see managers as someone managing our team’s day-to-day, we see them as providing the support and resources they need to succeed. At Mediafly we have extremely low regrettable turnover. This is because of our in-depth hiring process and that fact that we’re not afraid to fire fast. When it comes to hiring, if any of our team members has any reservations about a candidate then we don’t move forward with that person. We understand that culture is very deliberate. Culture is either something you design or something that happens to you. We’ve been very deliberate in our decision to actively shape and drive our company culture. For us, the way we hire has allowed us to maintain our strong culture as we’ve grown. What are some unique employee benefits you offer that you believe makes Mediafly a great place to work? The foundation of our benefits is aggressively generous health, dental, and vision plans. We also offer a strong 401k matching program. Many of our team members commute to work, so we added commuter benefits. We offer entirely remote-working positions. Since we have so many employees working remotely, we’ve begun offering our remote workers ergonomically sound desk set-ups. We strive to be very generous with time-off, remote working, and overall flexible work arrangements. We recently added a tuition reimbursement program. We have a dedicated philanthropy program called “Mediafly Cares” that allows our team to get involved in and make a positive impact on the Chicago community. Throughout the year we offer several team-building activities like baseball games, holiday parties, Whirly Ball, and more. No matter what initiatives we offer, we always strive to add new benefits every year. We’re always layering on more value-adds for our employees. For example, we’re currently testing sabbaticals for long-term employees with a few key team members. After that experiment, we plan to offer this benefit to the entire team. Ultimately, we’re committed to a strong work-life balance. We want to do as much as we can to make our employees daily lives easier. When it comes to hiring, what are some of the ways Mediafly determines cultural fit with candidates? Carson: For us, hiring is a low, intensive process. Throughout the hiring process potential candidates go through several stages and meet many of the people on our team. Because our hiring process is so long and intensive, many candidates will weed themselves out if they’re not a good fit for us. For us, it’s important that enough of our team meets a candidate so we can determine their cultural fit. We use references, recommendations and hiring projects to help distinguish stunning talent. The culture fit often comes down to the collective gut instincts of our Flyers and how they feel about the candidate. If anyone feels it’s not a great fit, we don’t move forward. If everyone thinks they’re great, we move forward. We adopt a “plant the fungus” mentality when hiring. We’re constantly watering and trying to grow potential opportunities with candidates. We are always hiring, even if we don’t have budget. We put a lot of energy into candidates we believe are the right cultural fit for us. We ensure that when the right person comes around, we’re ready to move forward with them. How does Mediafly build and maintain a strong employer brand online? Carson: We see ourselves as a Midwest-humble type of company so we’re not too big on patting ourselves on the back and talking about how great we are online. Instead, we focus on highlighting our accomplishments. For example, when we’re mentioned in an Inc article or when we won Crain’s Best Places to Work, we highlight this online. Over time, we’re getting better at promoting our employer brand online. We like to highlight things we’re very proud of that make Mediafly truly unique. For example, we recently published a blog post that highlights why women enjoy working for Mediafly. For us, word of mouth always has been the best way to attract talent. Most of our hires come from some type of referral or word of mouth. Company cultural is either intentionally built or unintentionally formed over time. Be proactive about shaping your company’s culture early-on. Be sure to include ways for your team members to have fun together so they can stay connected and better navigate stressful periods together. Incorporate philanthropic events or volunteer opportunities into your company culture. If you have remote employees, try to incorporate them into your team’s activities and daily rituals. Remote working is becoming increasingly common. Companies that address how to keep their culture strong for remote workers will be ahead of the curve. Adopting Netflix’s “stunning colleague” mentality can help you avoid poor-fit hires. A slow, deliberate hiring process can be indispensable in making sure you hire the right candidates. Leverage employee perks and benefits to make your employees’ lives easier and jobs more enjoyable. When it comes to adding new benefits, listen to what your workforce wants and respond accordingly. Use your online employer brand to showcase accomplishments and highlight the reasons that your company is a unique place to work. Mediafly is a mobile sales enablement solution that enhances how brands engage prospective buyers. By using Mediafly’s technology, marketing and sales teams at companies including PepsiCo, Disney, GE Healthcare, MillerCoors and Charles Schwab, are able to deliver custom, dynamic sales presentations quickly and efficiently, engaging customers with insights that are relevant to them. Mediafly’s Evolved Selling™ solution enables sellers to be more flexible, insightful and interactive in their sales interactions, resulting in increased sales and stronger customer relationships. Mediafly has been named to the Inc. 5000 list of fastest growing companies for four years consecutively in addition to being named Inc.’s Best Places to Work of 2017. Visit Mediafly.com or follow @Mediafly for more information. Today, after nine years in business, Taylor Group is excited to officially rebrand to Launchways. The rebrand includes the new company name, new logo, and new website. We believe our new brand better represents our core mission: to provide business leaders with the resources and guidance they need to build scalable people processes to support long-term growth. Since 2009, we’ve focused on providing growing businesses with strategic solutions for human resources, employee benefits, and business insurance. To-date, we’ve helped thousands of companies better approach their people processes. With our new brand, we will remain relevant to the challenges our customers are facing, and relevant to the needs of growing modern businesses. We will continue to provide the highest level of service, while also bringing new and innovative solutions to market in a thoughtful way. Most importantly, we will continue to help our customers adapt to changing business needs and leverage innovative methods to streamline their businesses. When changing our name, we wanted to pick a name which captured the forward momentum our customers gain when they work with us. We felt “Launchways” embodied our commitment to growth. Our new logo aims to capture our growth-mindset through a triangle resembling an increasing bar chart. We believe our new name and look better highlights the work we do: helping businesses grow. Our new tagline “power your people,” better captures our core mission to help businesses strategically approach their people operations. • Human Resources: build scalable HR processes that unlock the full potential of your workforce. • Employee Benefits: innovative benefits packages that thrill employees and make every dollar count. • Business Insurance: comprehensive, cost-effective business insurance policies. Our new website is a resource hub, packed with great content you can leverage to stay up-to-date on modern business practices, industry updates, and ways to continuously improve your business. 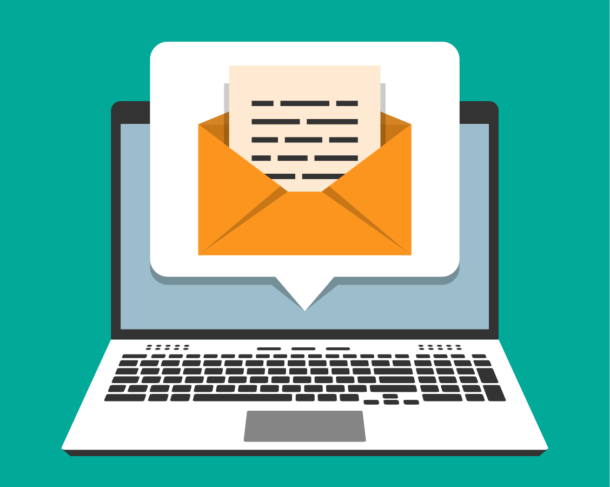 You can use the form below to subscribe to our blog to receive weekly content including blog posts, eBooks, checklists, and more. We also encourage everyone to follow us on Facebook, Twitter, and LinkedIn to access all of our latest content.